Administrative oversight for all raffles conducted in Pennsylvania is spread across three primary state departments. First, licensing is done through the Treasurer's Office in the county where your business is located. Next, local law enforcement officials oversee the actual administration of the raffle and ensure compliance with all state and local laws. Finally, the Department of Revenue is charged with receiving and reviewing your reports and making sure that any proceeds from the raffle are used properly. To ensure compliance with the law, each of these bodies are authorized to freely exchange information about your organization and the raffle. In order to conduct a raffle in Pennsylvania, your organization must meet state eligibility requirements and obtain a license. This requires that your business entity further a specific charitable or religious purpose, or be a fraternal or veteran's organization. Further, your organization must be in existence for at least one year before a license can be requested. Obtaining a license requires filling out an application and returning it to the appropriate County Treasurer's office, along with a filing fee. The application requires copies of your organization's bylaws or other governing documents. 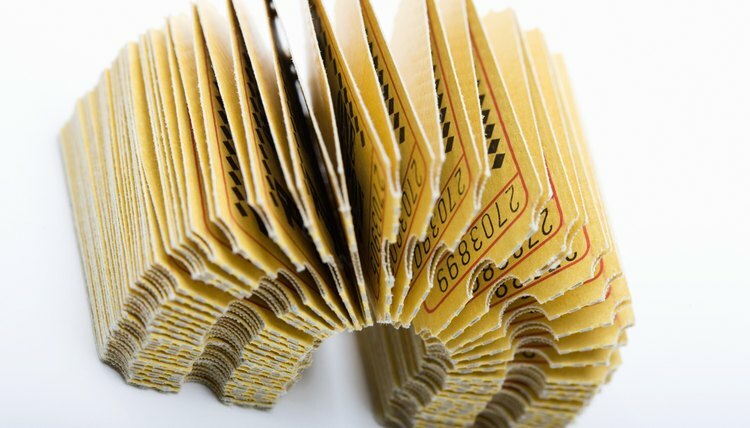 Pennsylvania has strict limitations on where a raffle may be held, value of the prizes awarded and how funds generated are used by the organization. The raffle must be held on licensed premises, which generally means the location of your organization's principle office. If your organization does not have a location where it regularly conducts business, you may use an alternative location provided the owner is also licensed and you receive the owner's written consent. In addition, the value of any single prize awarded must not exceed $1,000 and no more than the equivalent of $10,000 may be awarded from the raffle per month. Further, all proceeds generated from the raffle must be used to promote charitable or other public interest purposes. Pennsylvania law requires that your organization keep sufficient records to ensure compliance with the act. These records must be maintained for a period of at least two years and made available for inspection. The records must contain the gross receipts from each raffle, total value of the prizes paid out and details regarding how the money generated was used. In addition, state law requires your organization to file a report with the Department of Revenue through the department's website.